This collection brings new voices and new perspectives to the study of popular—and particularly rock—music. Focusing on a variety of artists and music forms, Rock Over the Edge asks what happens to rock criticism when rock is no longer a coherent concept. To work toward an answer, contributors investigate previously neglected genres and styles, such as “lo fi,” alternative country, and “rock en español,” while offering a fresh look at such familiar figures as Elvis Presley, the Beatles, and Kurt Cobain. Bridging the disciplines of musicology and cultural studies, the collection has two primary goals: to seek out a language for talking about music culture and to look at the relationship of music to culture in general. The editors’ introduction provides a backward glance at recent rock criticism and also looks to the future of the rapidly expanding discipline of popular music studies. 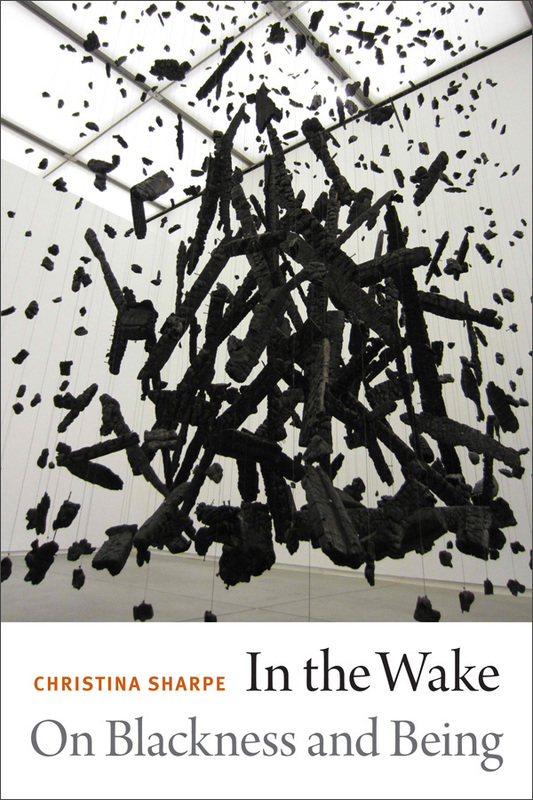 Taking seriously the implications of critical theory for the study of non-literary aesthetic endeavors, the volume also addresses such issues as the affective power of popular music and the psychic construction of fandom. 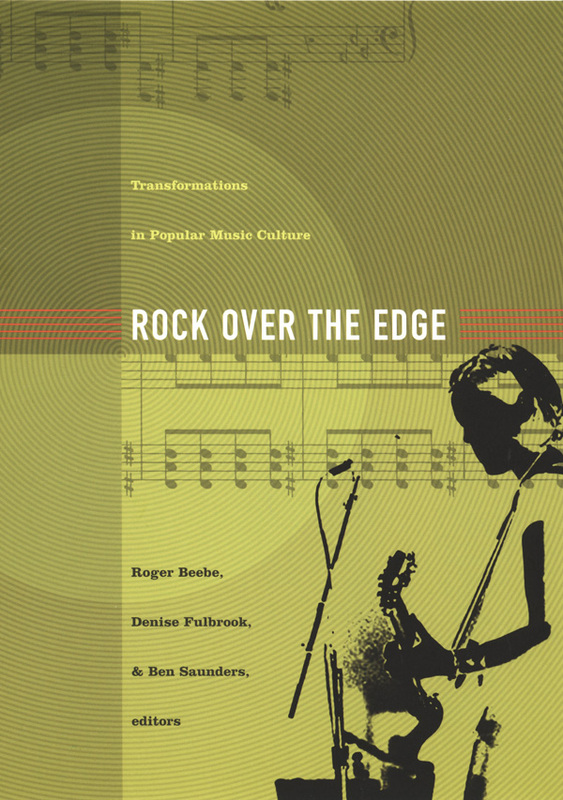 Rock Over the Edge will appeal to scholars and students in popular music studies and American Studies as well as general readers interested in popular music. Roger Beebe is Assistant Professor of Film and Media Studies at the University of Florida. Denise Fulbrook is Visiting Assistant Professor of English at Duke University. Ben Saunders is Assistant Professor of English at the University of Oregon.